If you are seeking to acquire or merge, divest or dispose, restructure or raise capital, equitise or list, V Chartered Accountants Co. Ltd’s experienced Advisory Services Team can assist you with our wide range of consulting services. 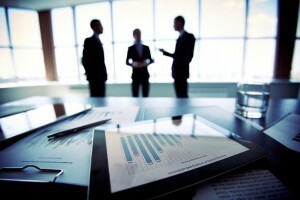 Our Advisory Services professionals have extensive experience in business valuations. These can be performed independently or as part of your process of equitisation, listing or raising private equity. We act as a registered business appraiser and independent expert. We use in-depth research into the economy, the industry, "guideline" companies, and your business and use international best practice to provide you with quality, independent valuations of your business. In addition, we use the close relationships with investors to achieve the right chemistry for you on an on-going basis.